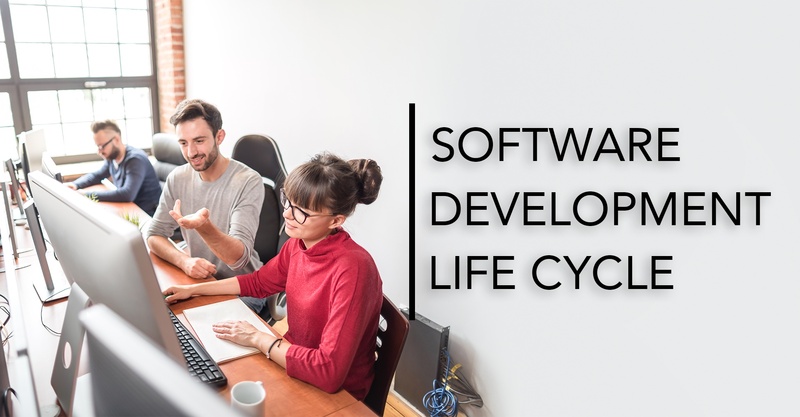 Choosing a software development lifecycle for your project can be a daunting process, as there are infinite requirements which demand different needs. 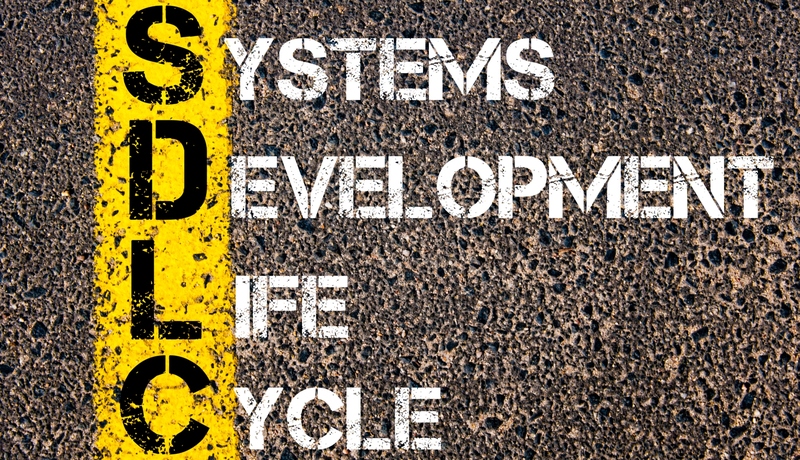 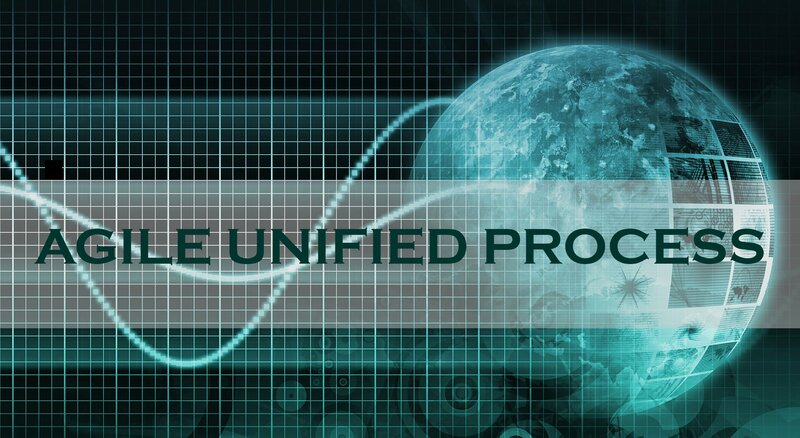 Each development methodology has its perks and downfalls, so narrowing it down is overwhelming. 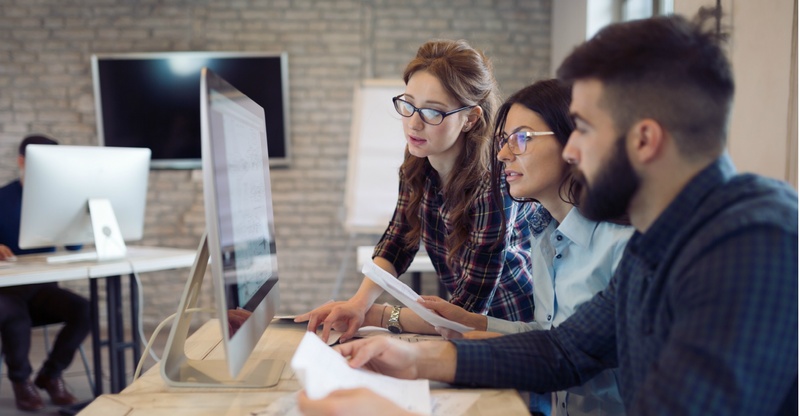 While many feel safe with more traditional models, such as the waterfall, it is good to understand the roots and nuances of newer models like Agile.